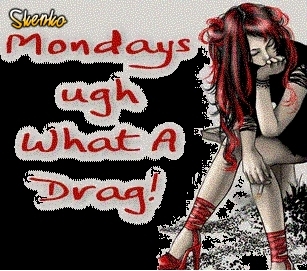 Skenko has monday Tagged pictures, images and photos of monday for your profile and cool graphics for you choose. 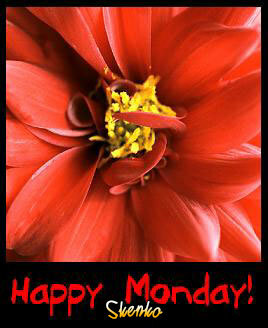 Use the monday pictures on the comments pages on Facebook. 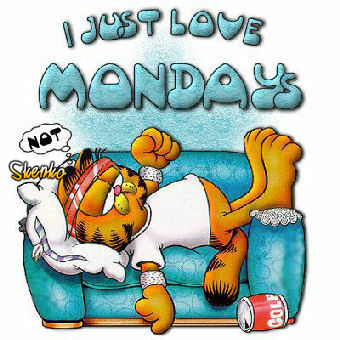 Choose an monday image and past its code on Shtyle. 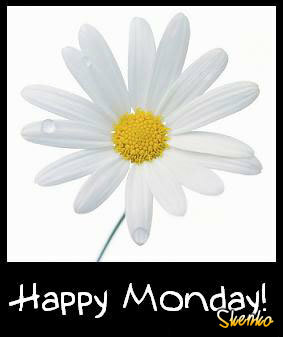 On Monday Mornings I Am Dedicated To The Proposition That All Men Are Created Jerks. ~ H. Allen Smith, "Let the Crabgrass Grow"